Custom Pillow Case Customize your pillow with any print of your choice. 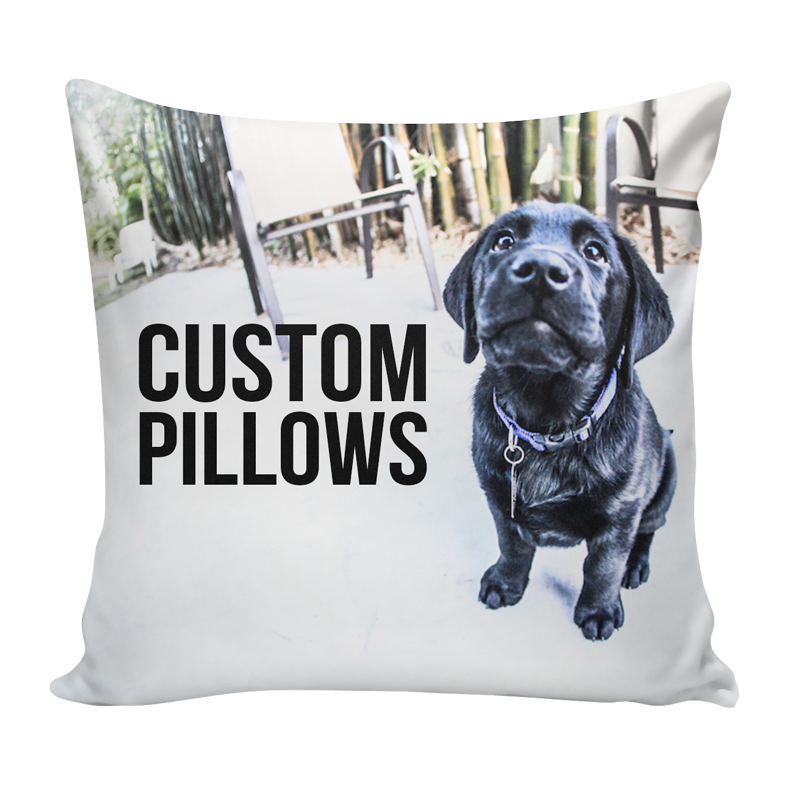 Our custom pillows get printed on both sides and have a zipper to change out the material of your choice. You can design your own pillow case with our custom design software and create a one of a kind and unique product. Feature your custom pillow art in our Artists Marketplace and make money from your designs. Want custom pillows for your next business giveaway or tradeshow look into our wholesale division for custom printed products.